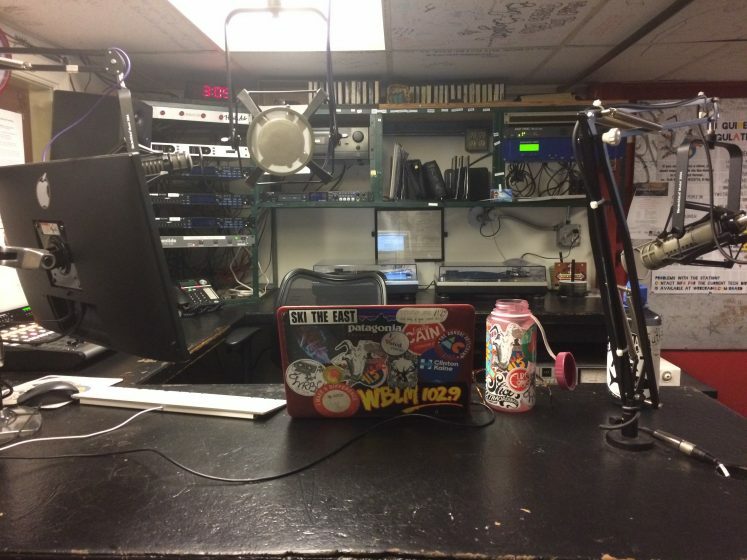 Fall semester is up and running and WRBC Radio is ready for you. Studio tours are TODAY from 3-4pm in the station, groups leaving from outside of commons. Also prepare your hearts and minds for the activities fair tomorrow night 9 to 11pm in the grey cage. Email listserv sign ups and stickers will be provided, as well as a bangin crew (us, the board). At some point there will be a general meeting — keep your eyeballs peeled for that one. We’re looking forward to meeting all our new DeeJays!